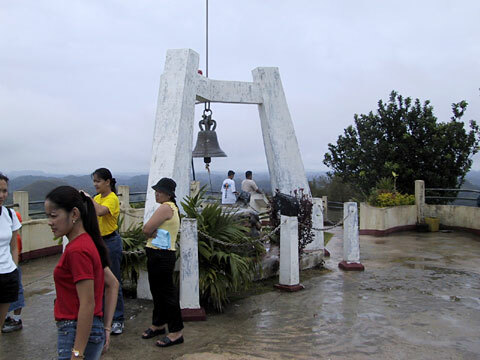 A bell placed at the top of the Chocolate Hills observation post. From here you can enjoy a terrific view of the surrounding hills. Based on the rating of 276 users.